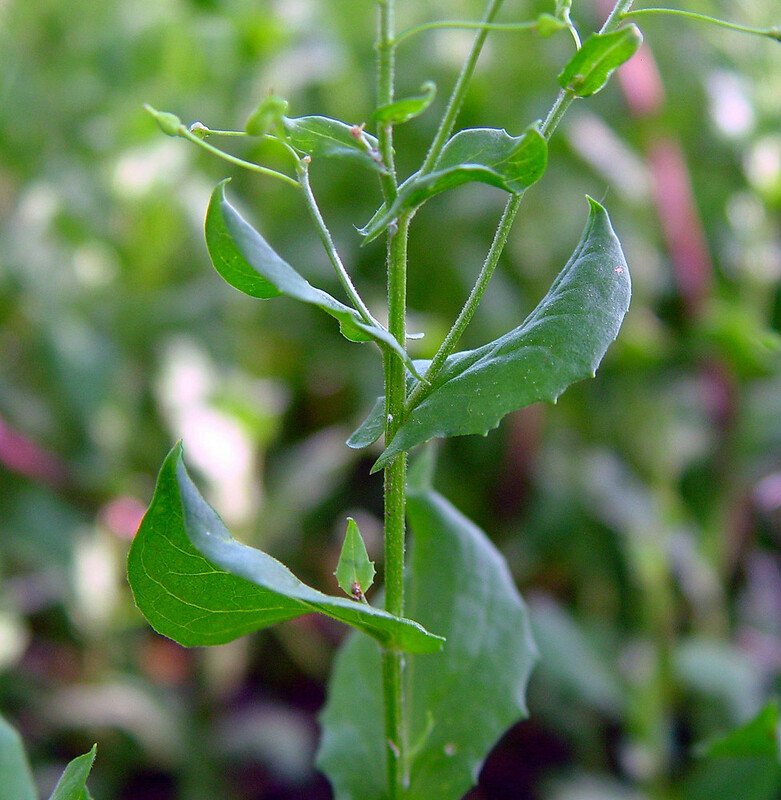 Heart-podded pepperweed is introduced from southern Europe and southwestern Asia. It is considered a noxious weed in the Great Plains and West Coast, where it was at one time considered "the most dreaded of the perennial weeds". 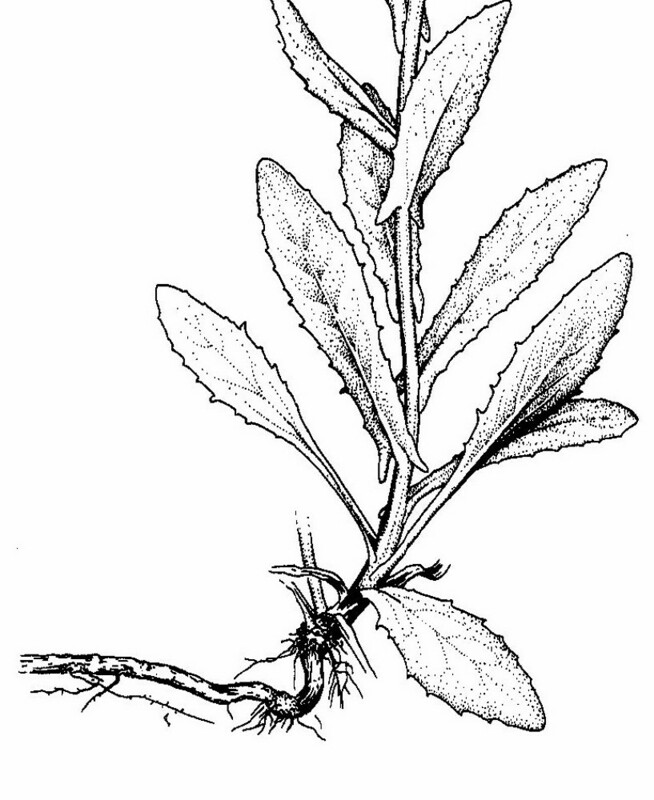 It inhabits human-influenced habitats in most of New England. 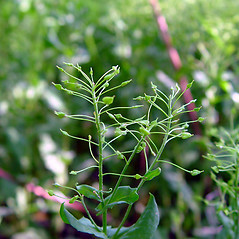 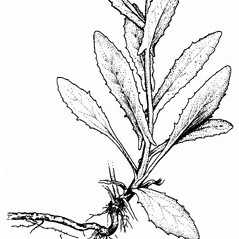 leaf blades shortly petiolate or sessile, but not clasping the stem, silicles flattend perpendicular to the septum, and plants 5–13 dm tall (vs. L. draba, with leaf blades sagittate-clasping, silicles subglobose, and plants 2–5 dm tall). 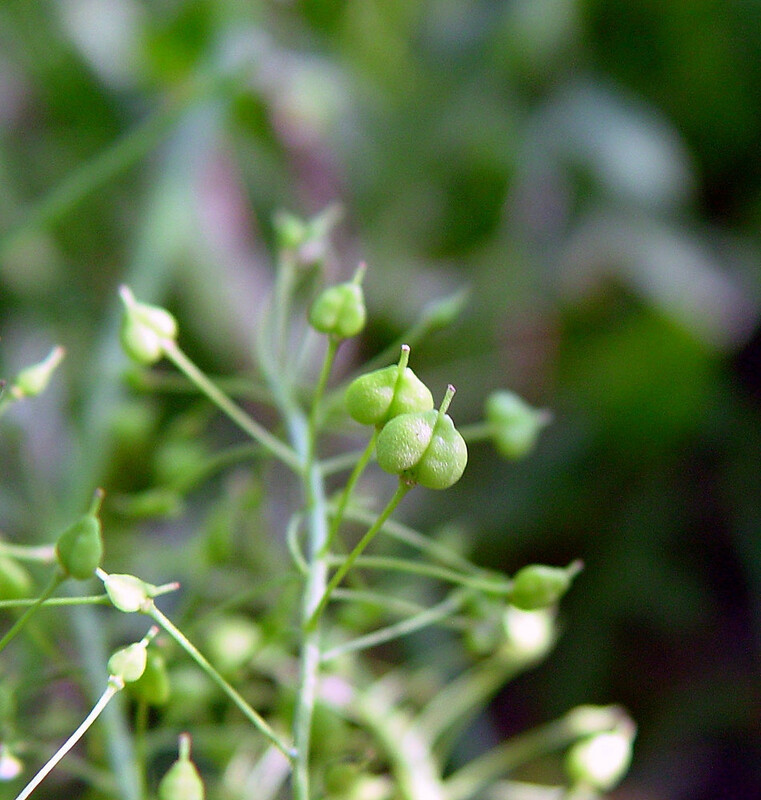 heart-podded pepperweed. Cardaria draba (L.) Desv. 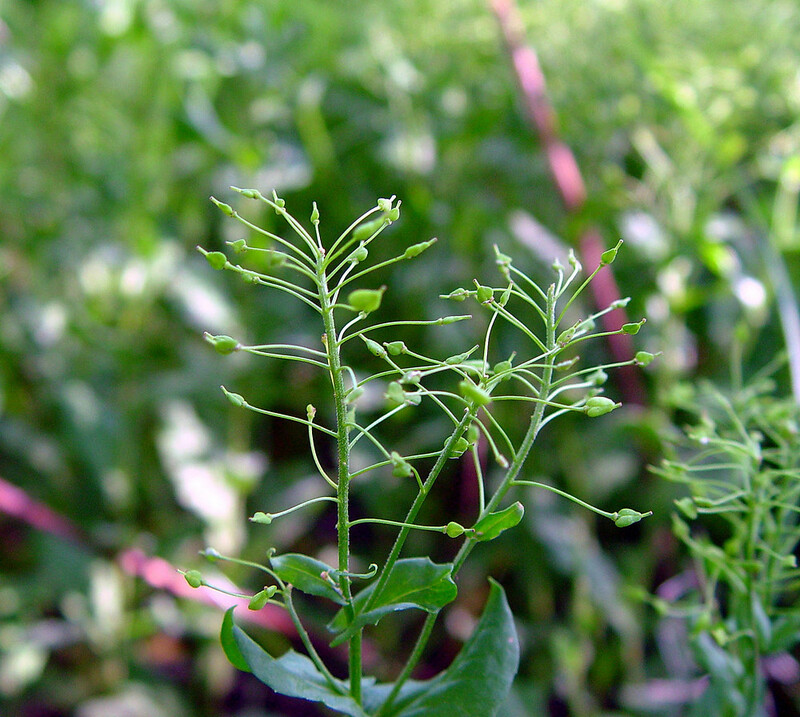 • CT, MA, ME, RI, VT. Fields, gardens, roadsides, waste areas.